“Coming of Age with Murray”, Keynote speech, Mises Institute 35th Anniversary Gala (Oct. 7, 2017). The speech is embedded below, and an article based on the transcript is available here. From the recently-concluded Twelfth Annual Meeting of the PFS, Bodrum, Turkey (Sept. 14–19, 2017). An article based on the transcript is here. 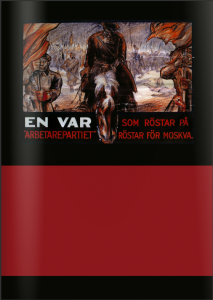 A Theory of Socialism and Capitalism has been translated into Farsi. More information available soon. 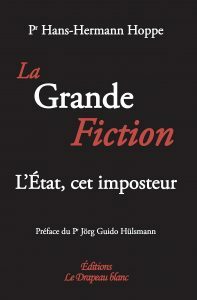 A collection of Professor Hoppe’s articles on political economy and philosophy in French has bee npublished until the title La Grande Fiction: L’ Etat, cet imposter, with a preface by Guido Hülsmann. A recently published paper by Cezary Błaszczyk, University of Warsaw, “The Critique of Copyright in Hans-Hermann Hoppe’s Argumentation Ethics,” has been published in the Studia Iuridica, the legal journal of University of Warsaw. 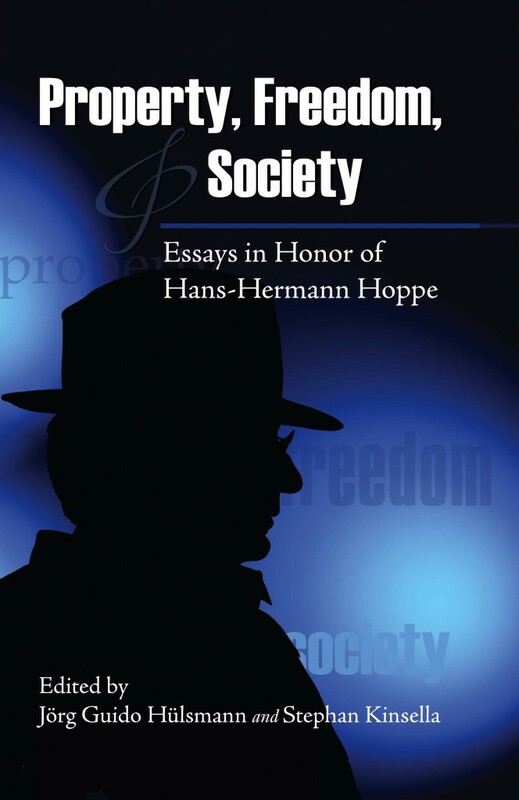 The paper provides a succinct summary of Hoppe’s “argumentation ethics” defense of libertarian rights and an original argument for why argumentation ethics directly rules out copyright and related forms of intellectual property such as patent. 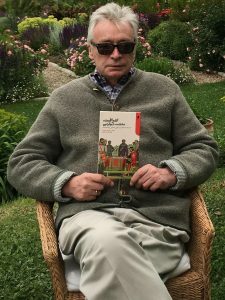 Professor Hoppe has published an English-language version of his Preface to the new Turkish translation of A Theory of Socialism and Capitalism. It is reproduced below. 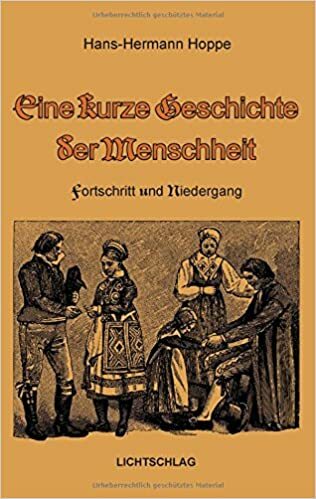 A Czech translation of A Short History of Man: Progress and Decline (Mises 2015) has just been published by the Liberalni Institut, with an introduction by Josef Šíma. 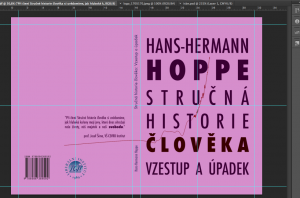 See Liberální institut vydal knihu Hanse-Hermanna Hoppeho Stručná historie člověka. 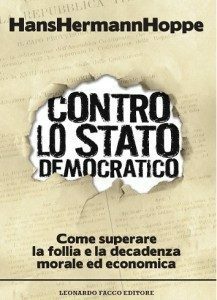 Professor Hoppe’s From Aristocracy to Monarchy to Democracy (Mises 2014) has been translated into Farsi. 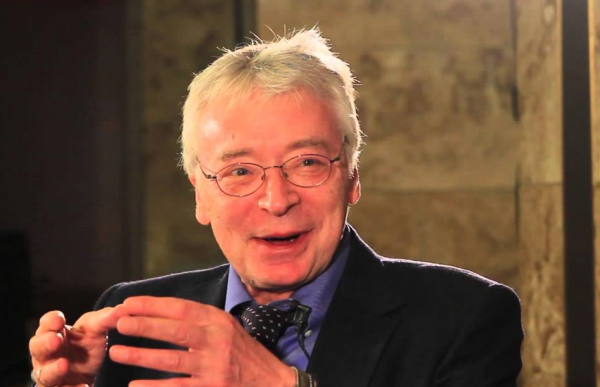 Auf den Münchner Wirtschaftsgesprächen beleuchtet Prof. Dr. Hans-Hermann Hoppe die Rolle des Euro als Zwischenschritt auf dem verhängnisvollen Weg zum Welt-Papiergeld und einer Welt-Zentralbank. Am Rande der Münchner Wirtschaftsgespräche sprach Prof. Dr. Hans-Hermann Hoppe mit Ralf Flierl und Ralf Malisch. (www.smartinvestor.de). 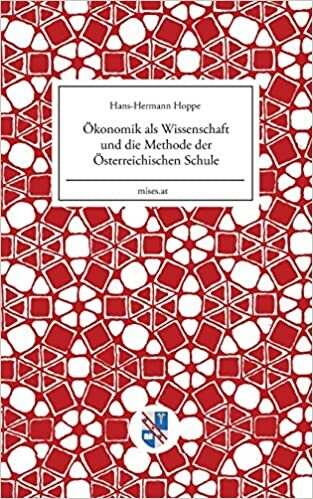 A German translation of Economic Science and the Austrian Method (1995) is now available: Ökonomik als Wissenschaft und die Methode der Österreichischen Schule. 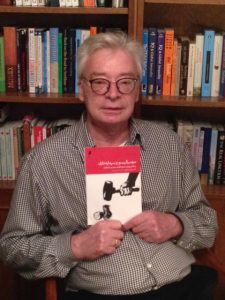 On Democracy, De-Civilization, and the Quest for a New Counterculture (Sept. 28, 2015), the written version of Professor Hoppe’s speech at the 2015 PFS Annual Meeting, Democracy, De-Civilization, and Counterculture, has been translated into German, as: Staat, Demokratie und Naturrecht: Entzivilisierung und Gegenkultur: Von Parasiten und Produzenten. 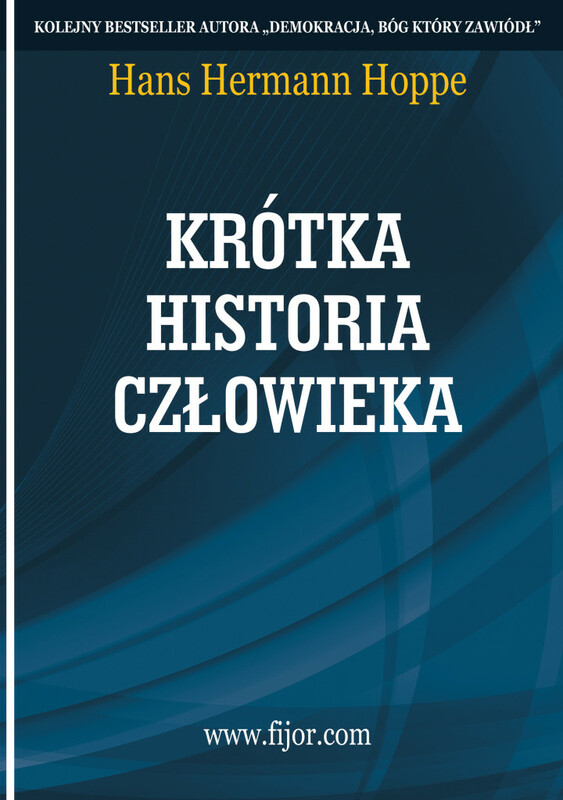 Krótka historia człowieka, a Polish translation of A Short History of Man: Progress and Decline (Mises 2015), is now available (translated by Łukasz Dominiak).